Members of the public are being given a rare opportunity to go behind the scenes at Her Majesty’s Ballarat as part of the Save Her Majesty’s – The Time Is Now campaign. 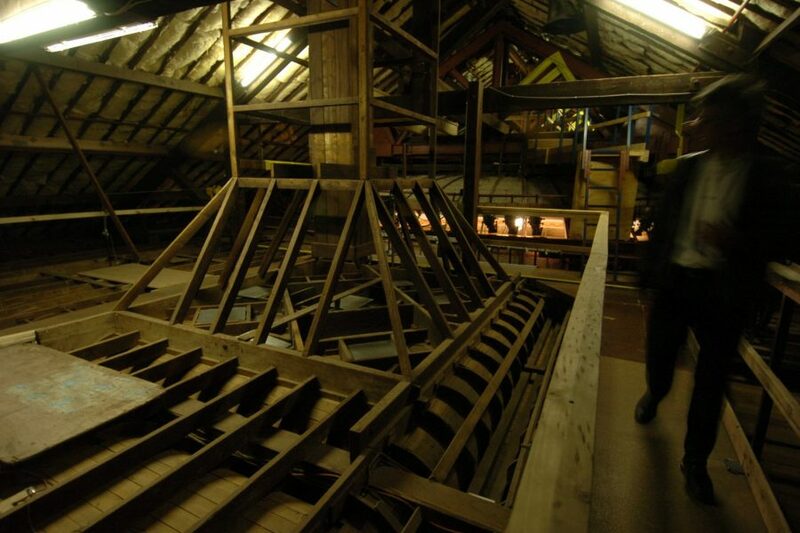 The theatre will welcome a limited number of patrons on guided tours next week, showing the need for conservation works to save the 19th century venue. 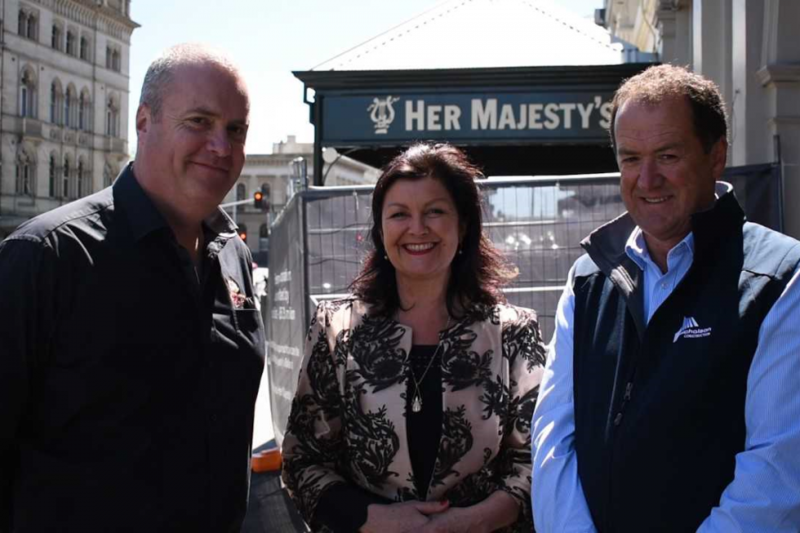 Mayor of Ballarat Cr Samantha McIntosh said the tours would give the public a better understanding of how crucial the proposed works are to the theatre’s future. “It really is much easier to understand the works we need to do when you can see the deterioration with your own eyes,” Mayor McIntosh said. “We know how important Her Majesty’s is to our community and we want to be able to share as much of it with the public as we possibly can. 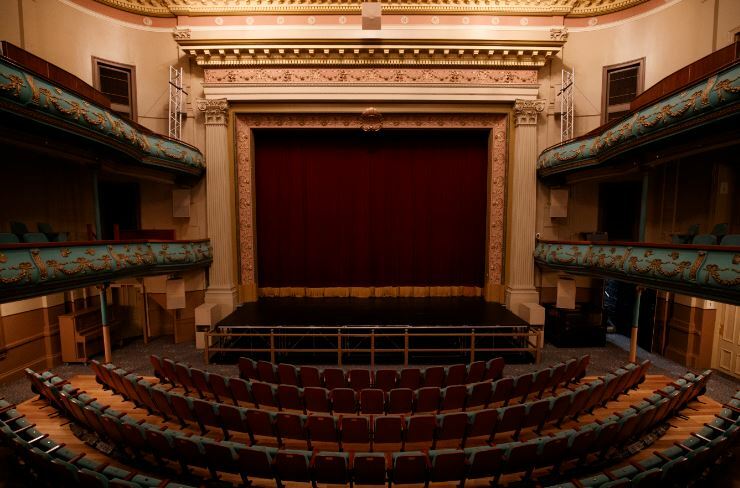 The City of Ballarat is currently advocating for $15 million funding from the state and federal governments for urgent works at the theatre. Council has contributed $5.3 million to the project in its 2018/19 budget, and emergency conservation works are currently underway with the help of a grant from the Department of Environment, Land, Water and Planning’s Living Heritage Grants through Heritage Victoria. Drop-in information sessions will also be held at the Ballarat Library to allow interested residents to ask questions on the campaign and the works required at Her Majesty’s. Patrons will be required to walk for the duration of the tour and must wear flat, closed in shoes. Patrons must also be comfortable climbing stairs and being at heights.